Fortified with a unique blend of plant and marine extracts, Rejuvacell Night Cream promotes active skin cell renewal – repairing your skin while you sleep. 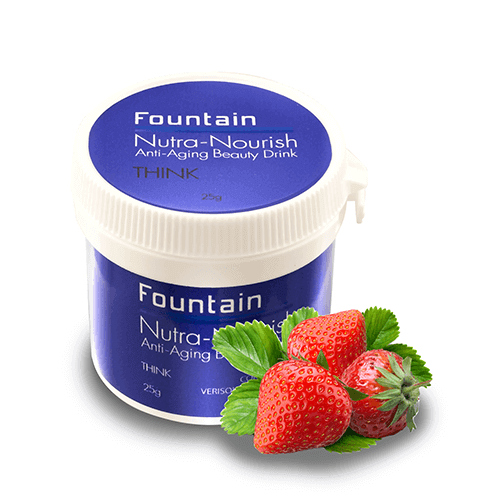 It targets skin cells, effectively reversing the aging process. With regular use, your skin will look healthier, firmer and brighter. 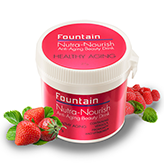 This cream provides a nourishing moisture boost, for skin that is supple and soft. 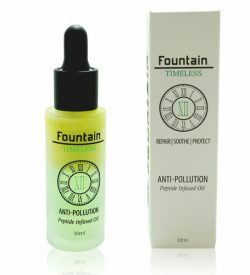 It also works to protect your skin from damage, to keep you looking fresh and radiant. 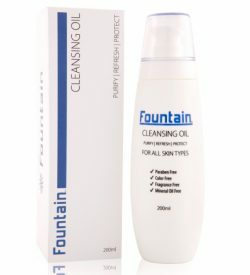 After cleansing, apply gently to the face. Suitable for all skin types. 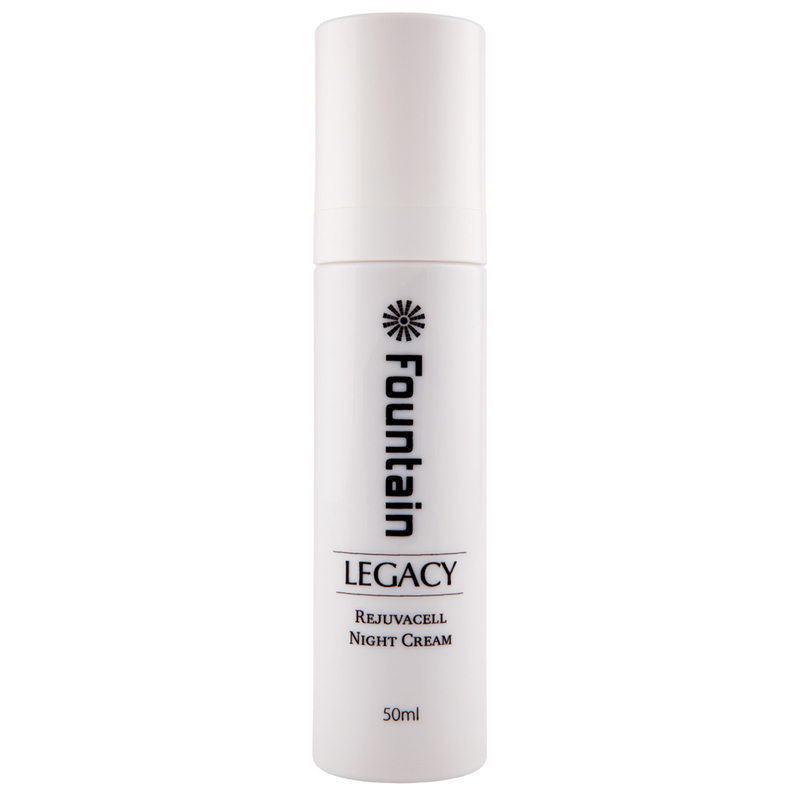 For best results use daily in combination with Legacy Hydra Boost Day Cream. Biophytosebum: a non-greasy active emollient from olives with good penetrating, moisturising and nourishing properties to restore the suppleness of the epidermis. Hydresia SF2: allows for the delayed release of emollient oils and vitamin E to the skin for long-lasting moisturisation. 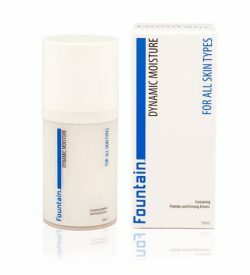 Aquaxyl: is an innovative moisturising and restructuring technology that optimises the skin’s water reserves and limits water loss, resulting in smoother, hydrated skin that is better able to combat external aggressors. Cellynkage™: is a marine ingredient that improves cell communication to rejuvenate mature skin. 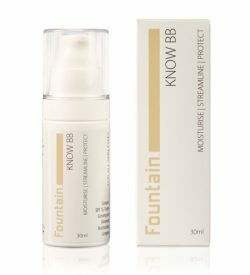 It works by enhancing the direct communication among neighbouring skin cells, and the signalling exchange between epidermal and dermal cells. Curcylic 40 (salicylic acid): a multi-functional ingredient that exfoliates, calms and hydrates. Salicylic acid removes dead skin on the skin surface as well as the pore lining, effectively reducing breakouts. 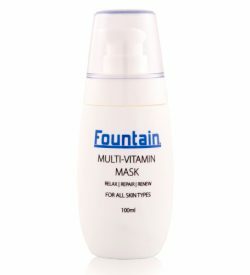 It also has soothes aggravated skin, minimises uneven skin tone, and hydrates. Hylasome EG10: its unique gel structure helps hold water and decreases transepidermal water loss. 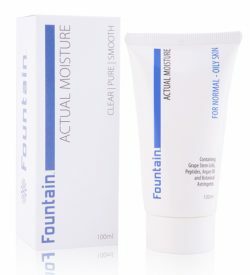 When applied to the skin, it forms a film on the skin to deliver moisture over time. 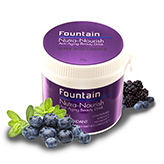 It also increases antioxidant activity to combat damaging free radicals and the signs of skin aging. Actizyme®: is an advanced botanical ingredient that provides an effective but gentle peeling that enhances skin clarity and increases moisturisation. 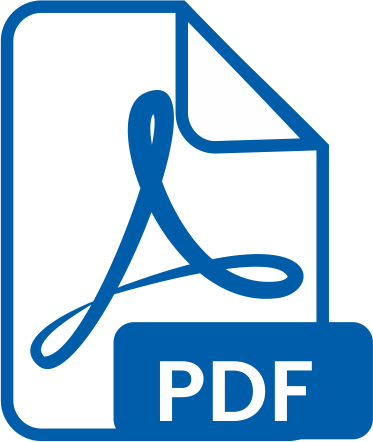 Aqua/Water/Eau,Crambe Abyssinica Seed Oil Phytosterol Esters,Myristyl Myristate,Carthamus Tinctorius (Safflower) Oleosomes,Methylpropanediol,Bentonite,Pentylene Glycol,Olive Oil Decyl Esters,Saccharide Isomerate,Glycerin,Butyrospermum Parkii Oil,Mucor Miehei Extract,Oenothera Biennis (Evening Primrose) Oil,Xylitylglucoside,Sodium Hyaluronate Crosspolymer,Sodium Hyaluronate,Squalene,Chondrus Crispus Extract,Narcissus Tazetta Bulb Extract,Anhydroxylitol,Cetearyl Alcohol,Salicylic Acid,Xylitol,Cocamidopropyl Dimethylamine,Propanediol,Xanthan Gum,Caprylyl Glycol,Sodium Citrate,Citric Acid,Disodium EDTA,Phenylpropanol,Parfum (Fragrance),Butylphenyl Methylpropional,Benzyl Salicylate,Hexyl Cinnamal,Hydroxycitronellal. 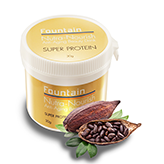 The cream sinks into the skin immediately and does not leave any oily residual. Leaves the skin soft and fresh all night. 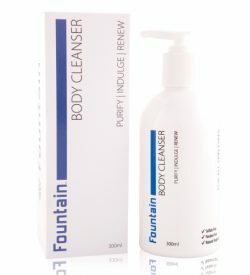 Recommend this with any other Fountain day product to prevent or reduce wrinkles. 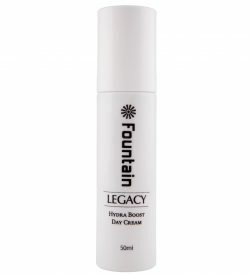 Legacy Hydra Boost Day Cream is formulated using marine and plant-sourced ingredients and Complex Moisturising technologies to hydrate and rejuvenate mature skin 50+ as well as slowing the aging process in younger skin. Hydra Boost is designed to boost and protect the integrity of the skin and smooth lines and wrinkles. Free of harmful PEGs, silicones and sulfates. 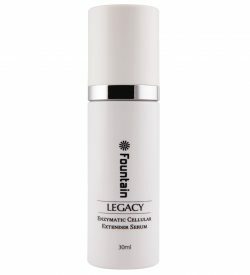 Contains: Cellynkage, Pentavitin, Actifirm Ultra and Actizyme – an advanced botanical ingredient that mimics natural exfoliation. 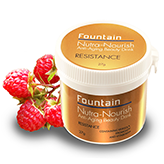 An intense, deep conditioning hair mask designed to revitalise dry, damaged or color-treated hair. 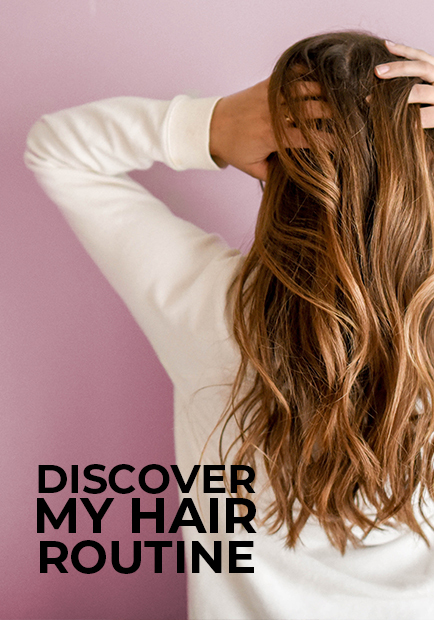 Containing extracts of oat beta-glucan, macadamia, argan and shea butter, this deep conditioning hair mask makes your hair softer and easier to manage. 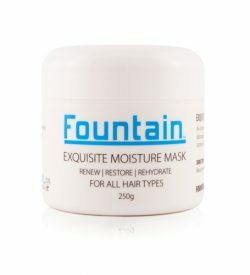 Fountain Exquisite Moisture Mask contains keratin to bring tired hair back to life with renewed lustre and shine. A complete salon experience at home. 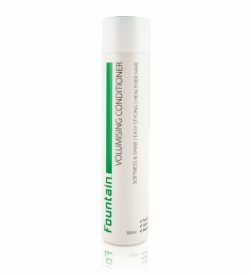 Suitable for dry, damaged or color-treated hair. 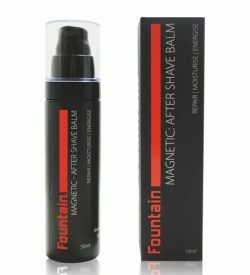 We made: an after shave balm that rapidly absorbs to reverse the effects of razor burn and protect your skin from post-shaving irritation and dryness. 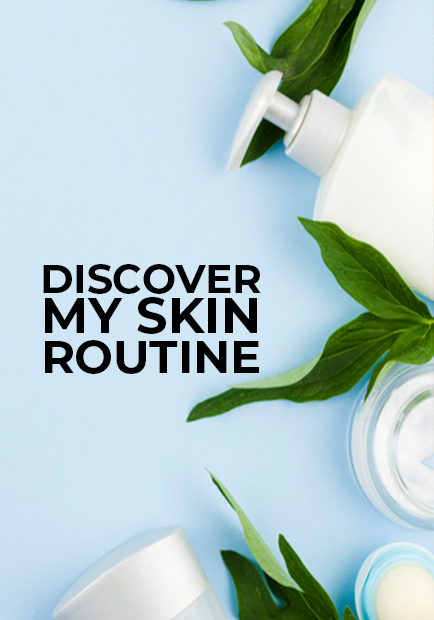 We love: the advanced super-moisture complex formulated to produce optimal moisture levels for up to 24 hours, leaving your skin feeling smooth, soft and refreshed. 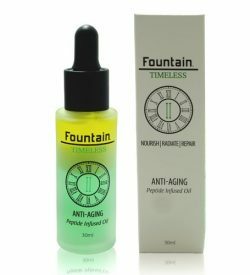 Give your skin a powerful collagen boost with Fountain Timeless Anti Aging serum, a peptide-infused oil designed to nourish and repair your skin at a cellular level. 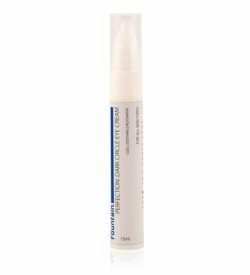 This anti aging serum contains the TRYLAGEN peptide to increase and promote collagen production and give you a look that’s smoother, firmer and more youthful. Timeless II also contains a unique blend of avocado, evening primrose, rosehip, neroli, jasmine and patchouli oils that work together to prevent damage and help your skin repair itself. 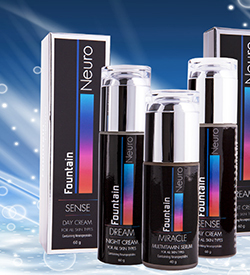 We made: A dynamic face moisturiser that rehydrates skin cells and rebuilds firmness. Suitable for all skin types. We love: Our blend of peptides and wheat protein to stimulate skin cell renewal and collagen production, giving you softer, smoother and firmer skin. 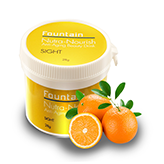 Rich and nourishing, Fountain Multi-Vitamin Mask will revitalise dry and damaged skin. 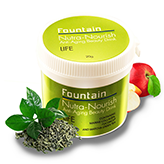 It will reverse the signs of aging by helping your skin to repair itself. 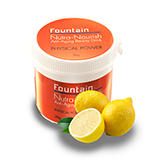 A highly concentrated blend of antioxidant vitamins will help to fight free radicals, while powerful moisturising agents provide suppleness. After use your skin will radiate health, and it will be softer and smoother to the touch. 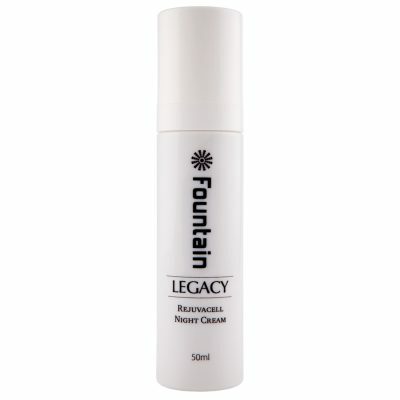 Formulated using active enzymes, this Serum penetrates the skin at a cellular level to promote repair and regeneration. 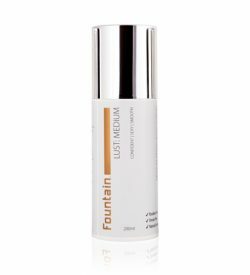 It utilises a marine water-binding agent to boost your skin’s moisture levels, giving you a look that’s healthier and more youthful. With regular use, you will notice a reduction in fine lines and wrinkles, plus your skin will appear brighter. 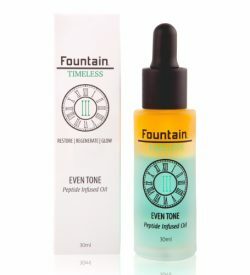 This serum also targets dark spots, giving you a more even skin tone. 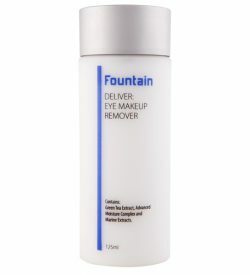 Your skin will also feel softer and firmer. We made: a hybrid moisturiser, makeup primer and beauty balm with SPF 15 to condition and protect your skin throughout the day. Suitable for all ages and skin types. We love: how we blended our advanced moisturising complex with ginseng extract to hydrate your skin and fight inflammation, all while giving you the perfect light and natural coverage. We made: A light and protective moisturiser for oily skin that reduces oil production. Contains no artificial fragrance or colour. 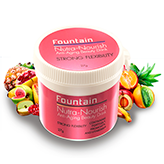 We love: The non-greasy texture, made from an intelligent blend of antioxidants, vitamins, botanical extracts and natural alpha-hydroxy acids (AHAs) to help prevent and reverse the signs of aging.